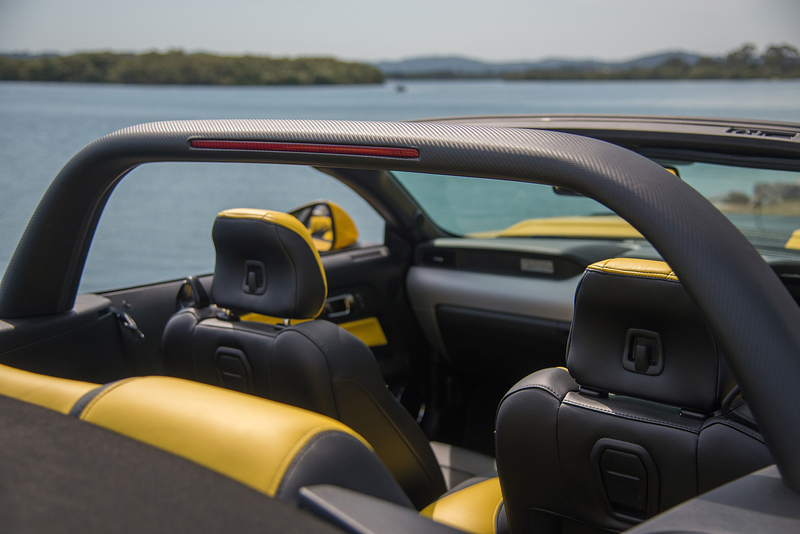 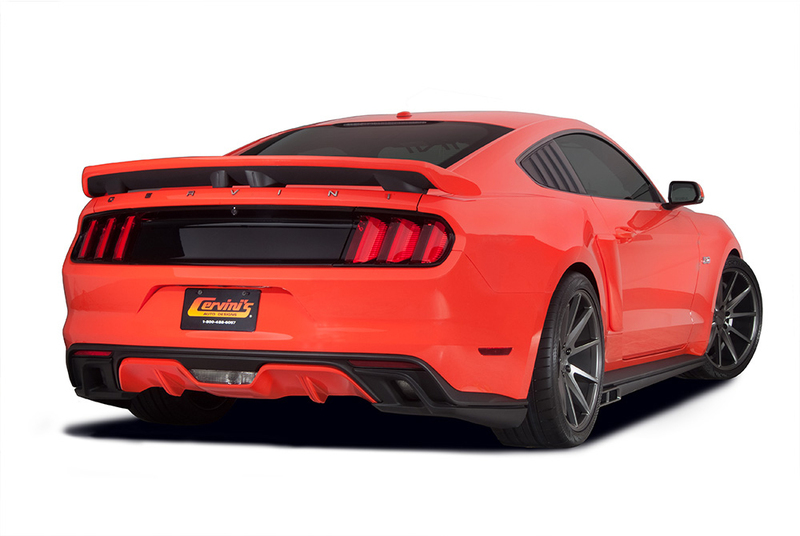 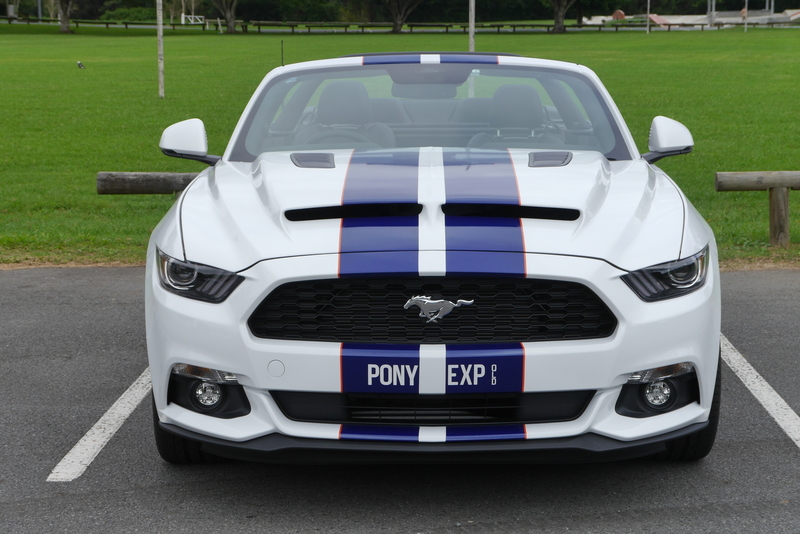 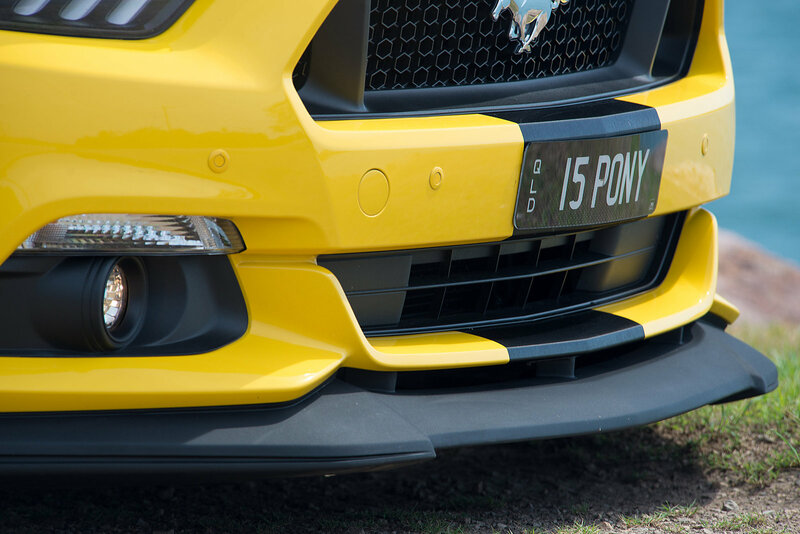 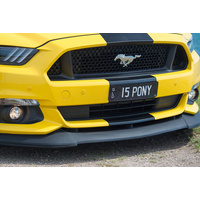 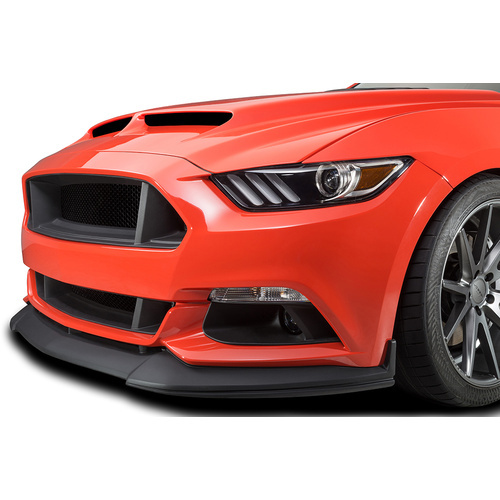 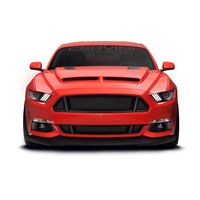 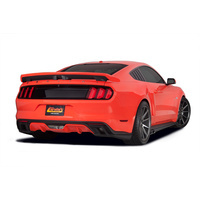 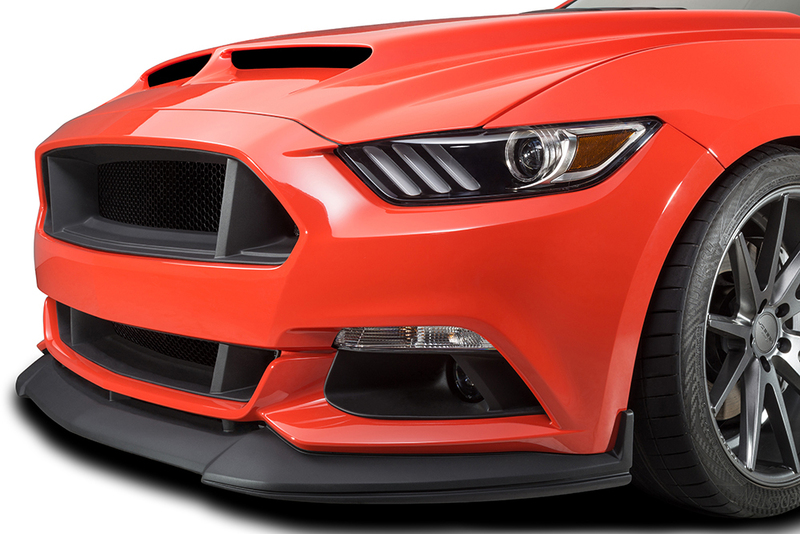 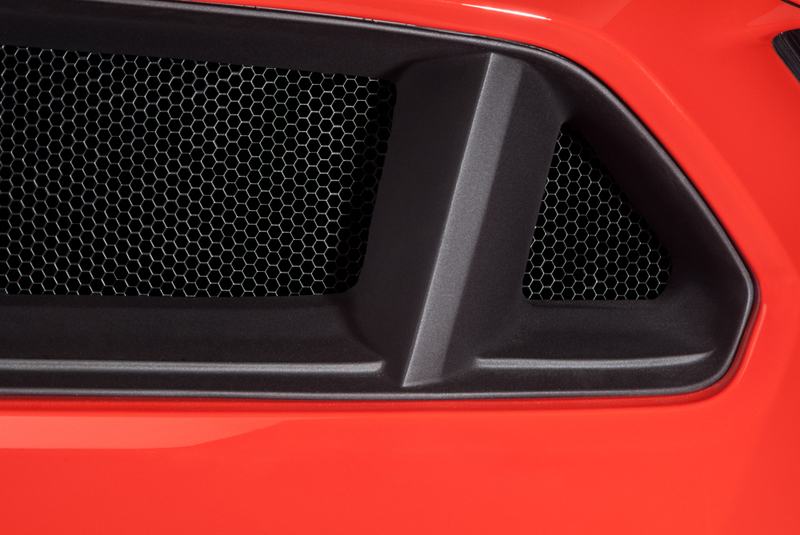 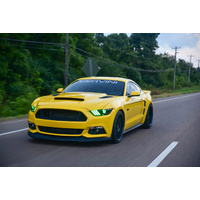 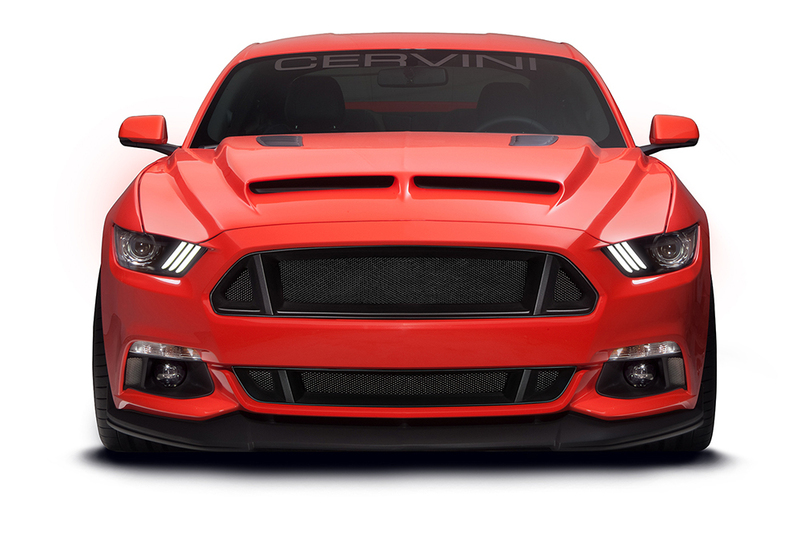 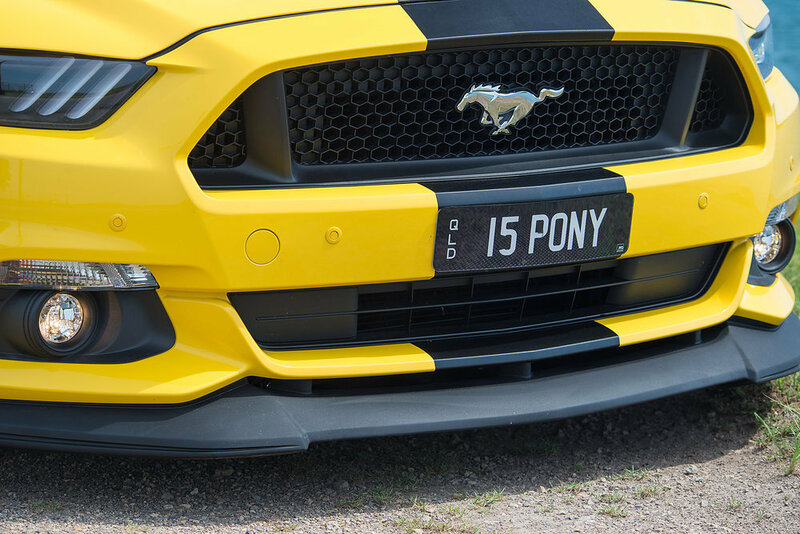 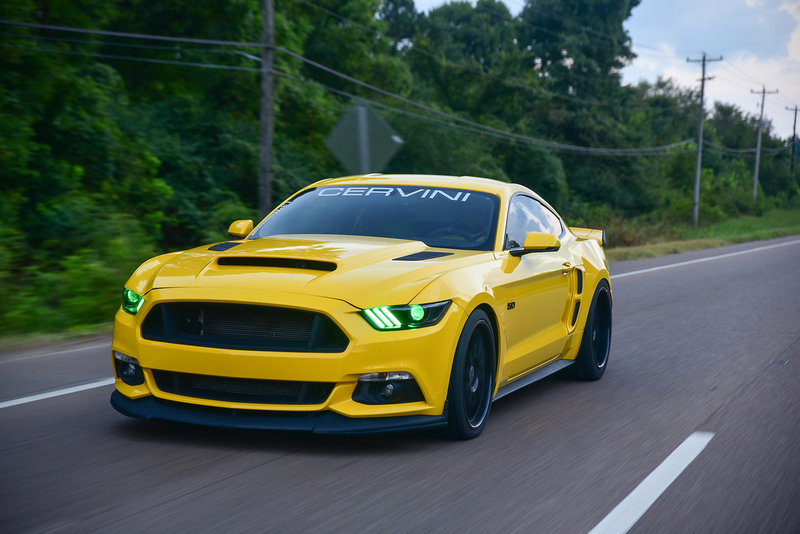 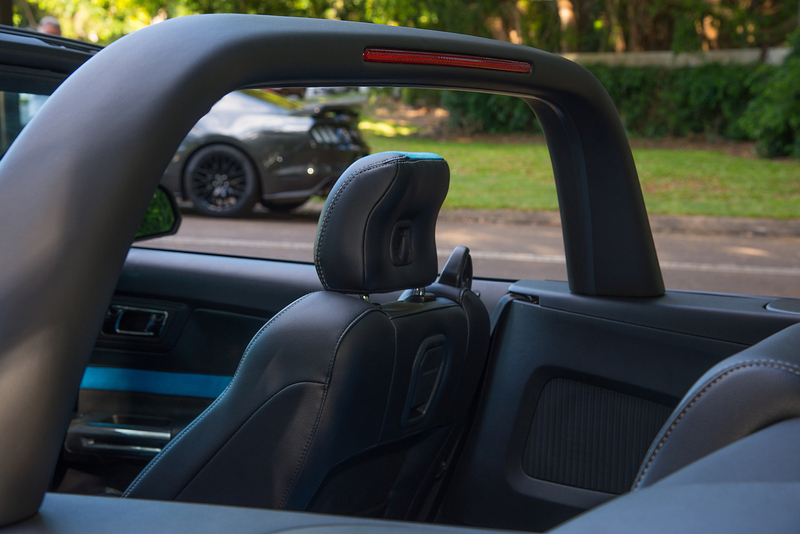 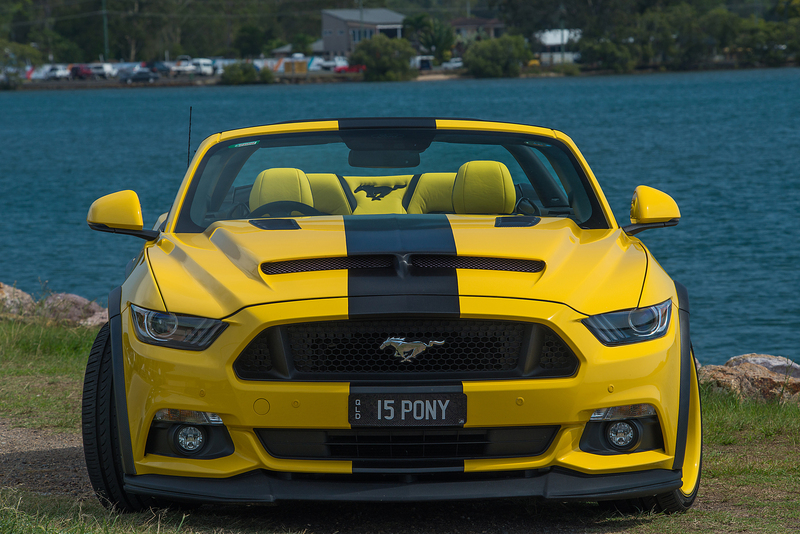 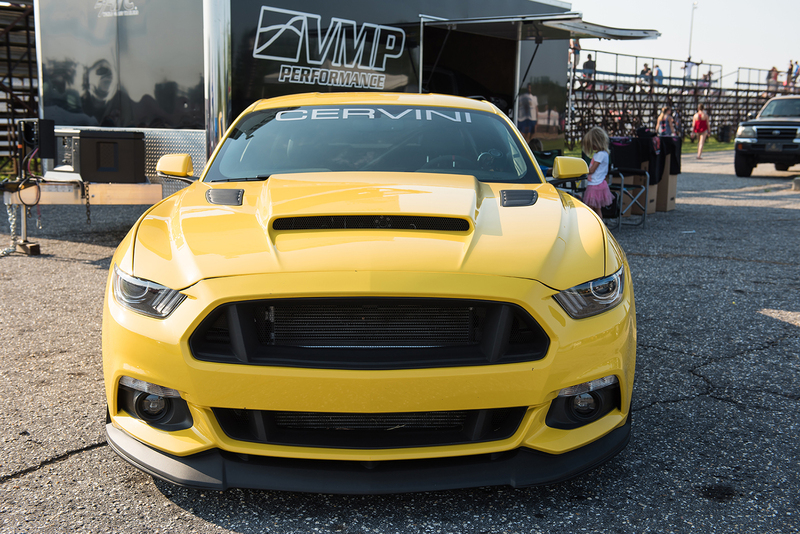 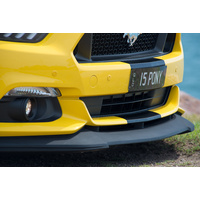 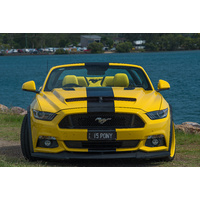 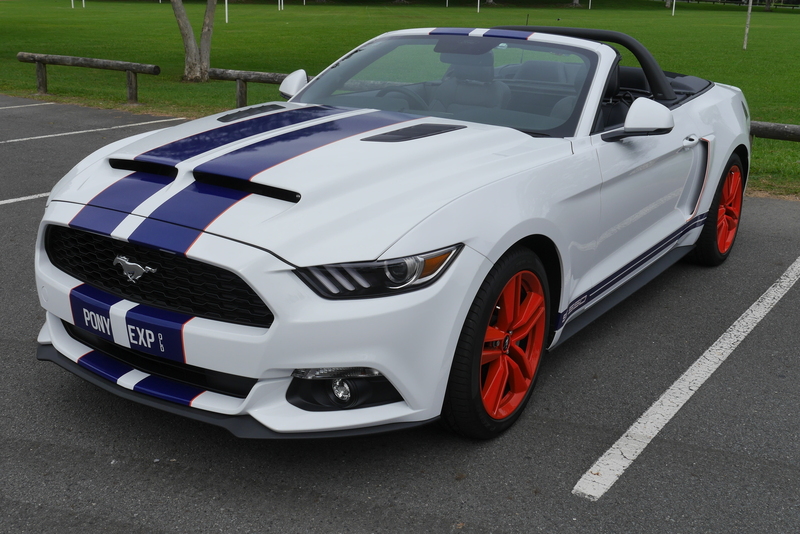 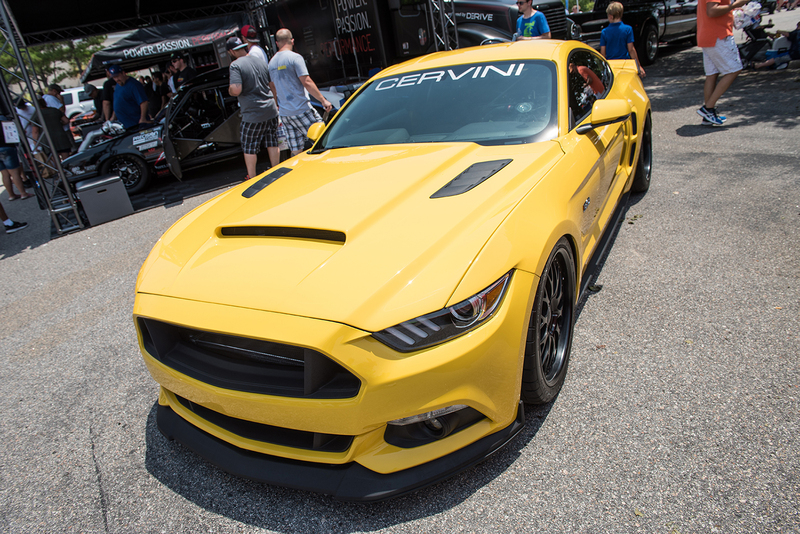 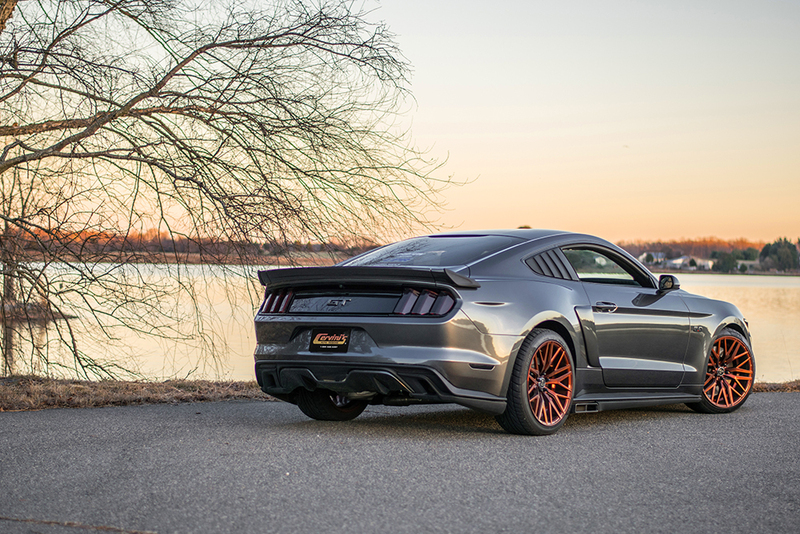 Add the finishing touch to your Mustang with Cervini’s C-Series Style Chin Spoiler. 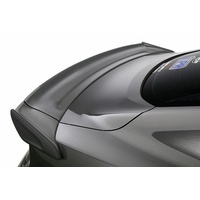 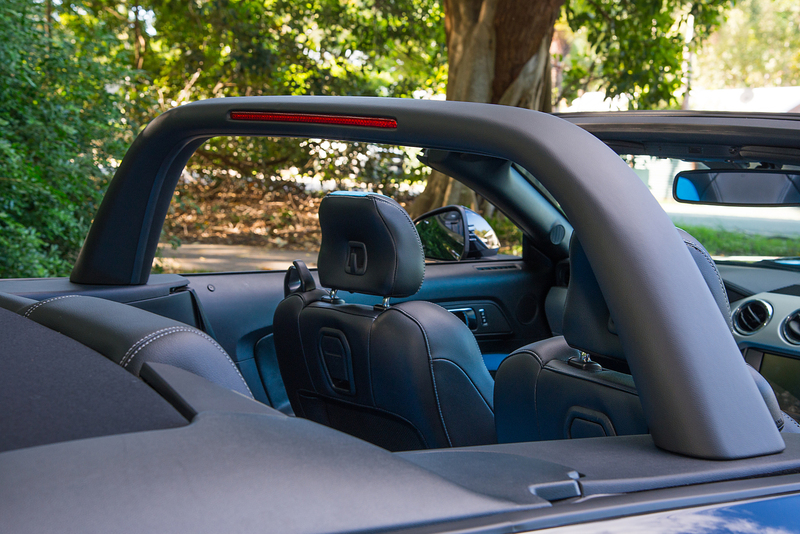 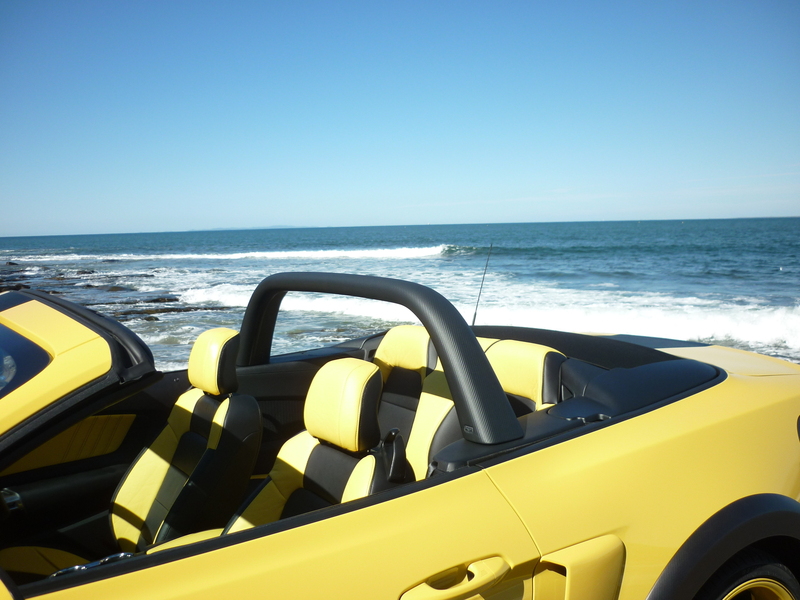 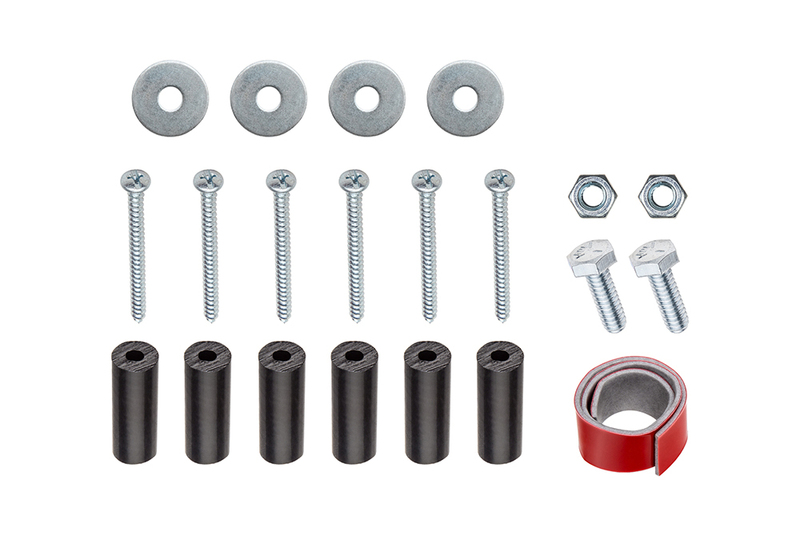 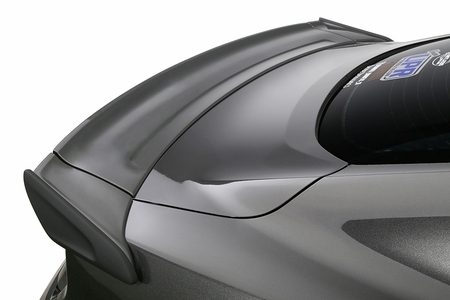 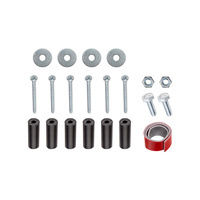 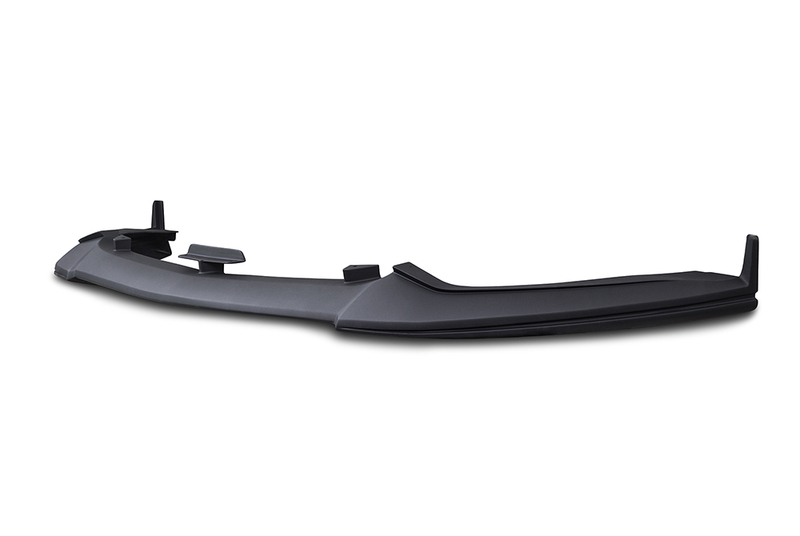 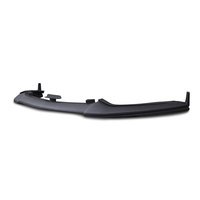 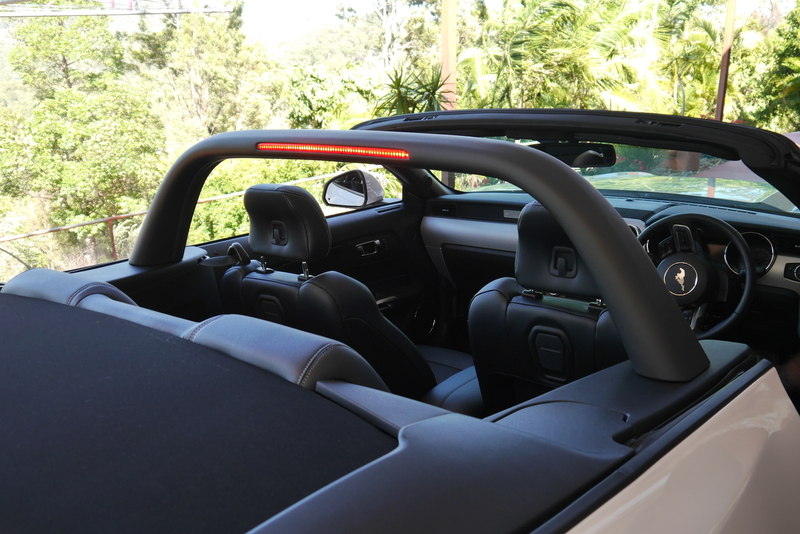 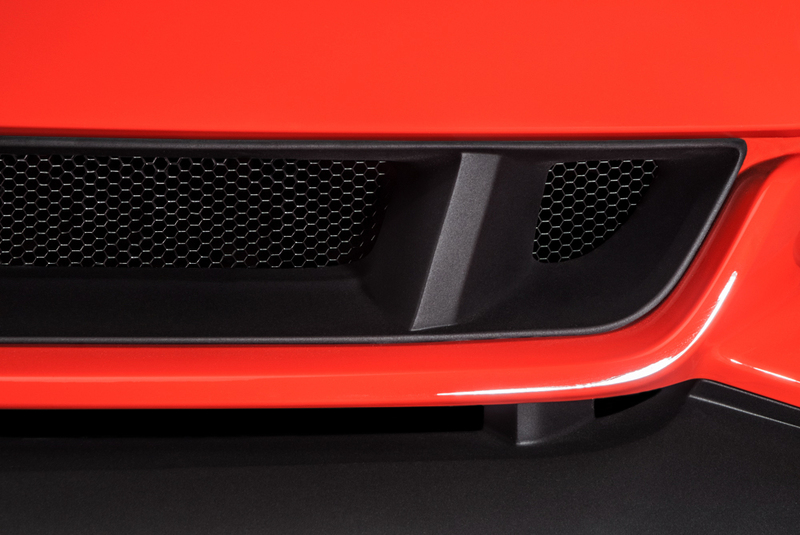 Our chin spoiler is an easy to install OEM replacement that you can install yourself. 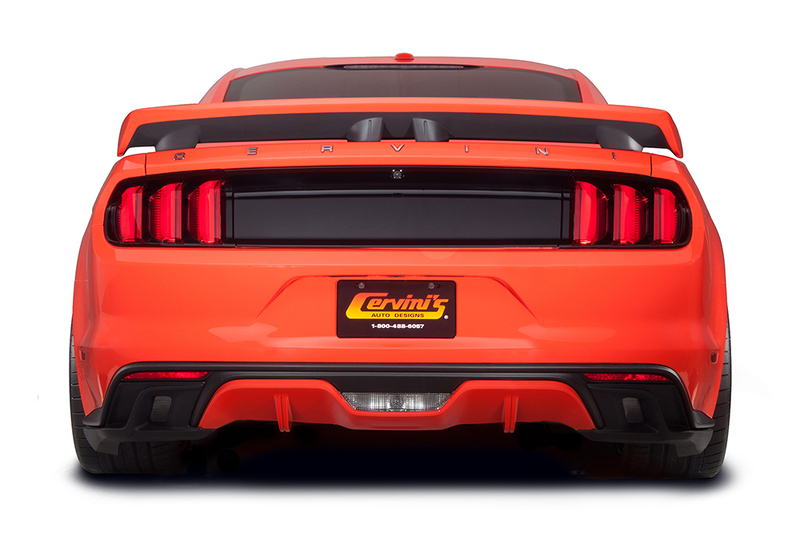 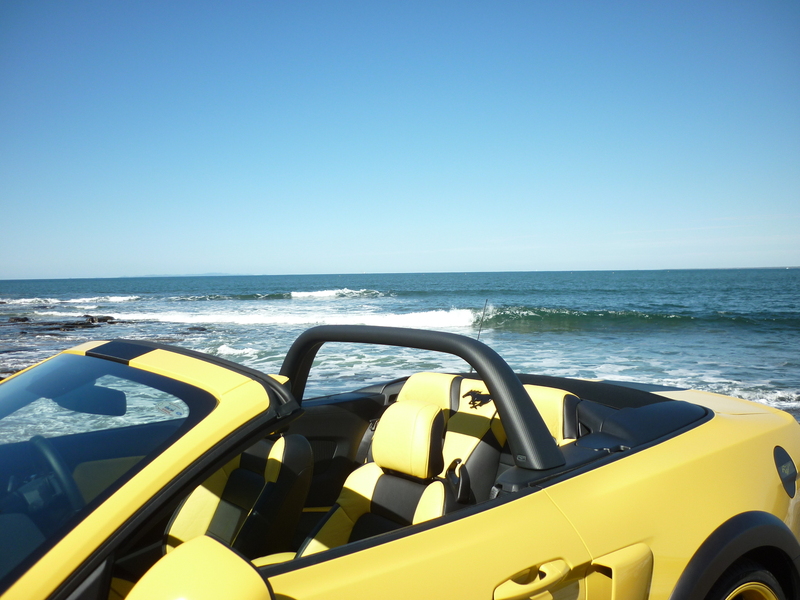 Our products are proudly made in USA at Cervinis Head Quarters in Vineland, New Jersey.